If you’re an outdoor gear enthusiast, then you know how important it is to have reliable, safe storage for your compact necessities because bumps in the road are inevitable. The Pelican RUCK Personal Utility Case Collection provides you with rugged options to protect your essentials from Mother Nature’s extreme elements. 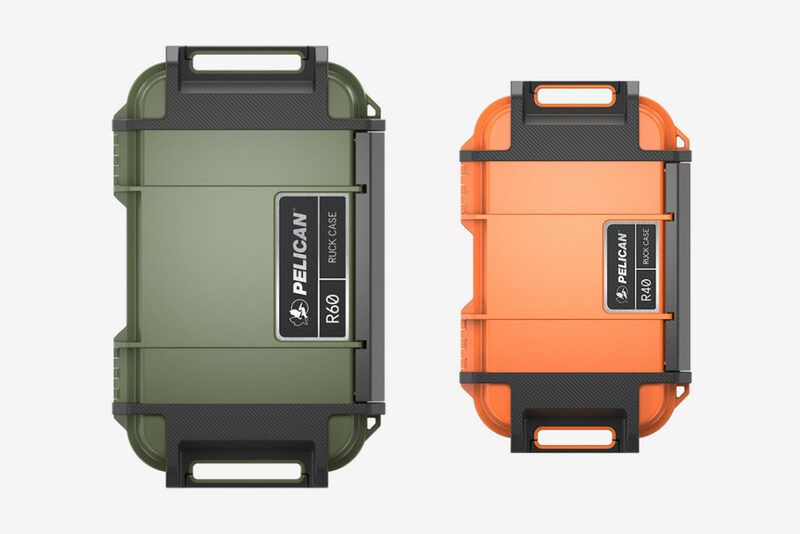 This new lineup solidifies Pelican’s unmatched reputation for making the best in protective storage gear. There are a total of three cases in the collection: the R20, R40, and R60. 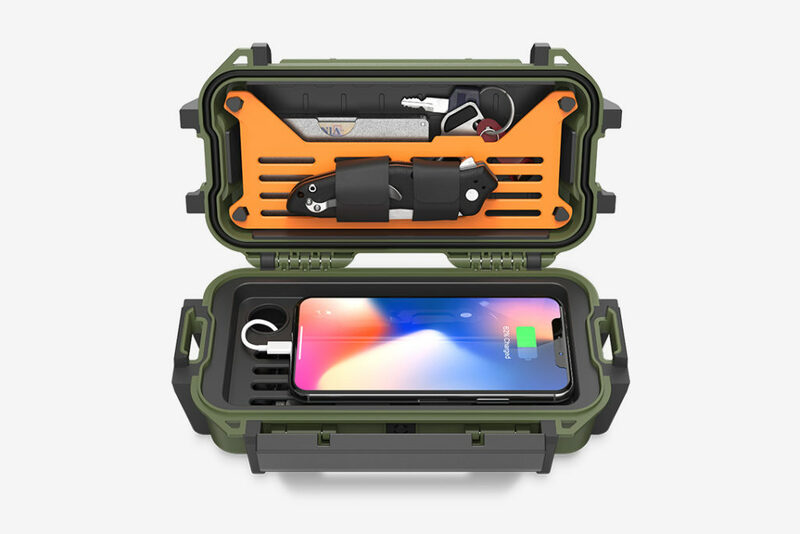 Each case is crush- and adventure-proof, in addition to having an IP68 protection rating from water, dirt, snow, and dust. Get your wallets ready – FUNKO is opening a store in LA! Celeb Birthdays for August 21st! !